The dancing eyes, shiny coats and big smiles say it all. For responsible and loving individuals and families, bringing a pet into your life is one of the most unselfish things you can do. Taking it to another level of unselfishness is to choose to adopt – and like many things that are not necessarily the easiest choice, adopting can be the most rewarding. 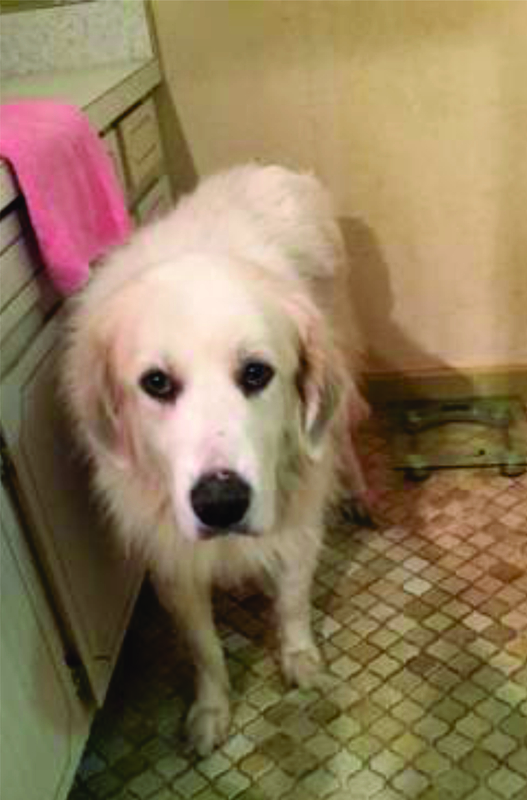 According to his human companion, this girl had been abused, had a skin infection and was shy when she was first adopted – and look at her now, 20 lbs heavier and a beautiful coat! That look of confidence on her beautiful face says it all. 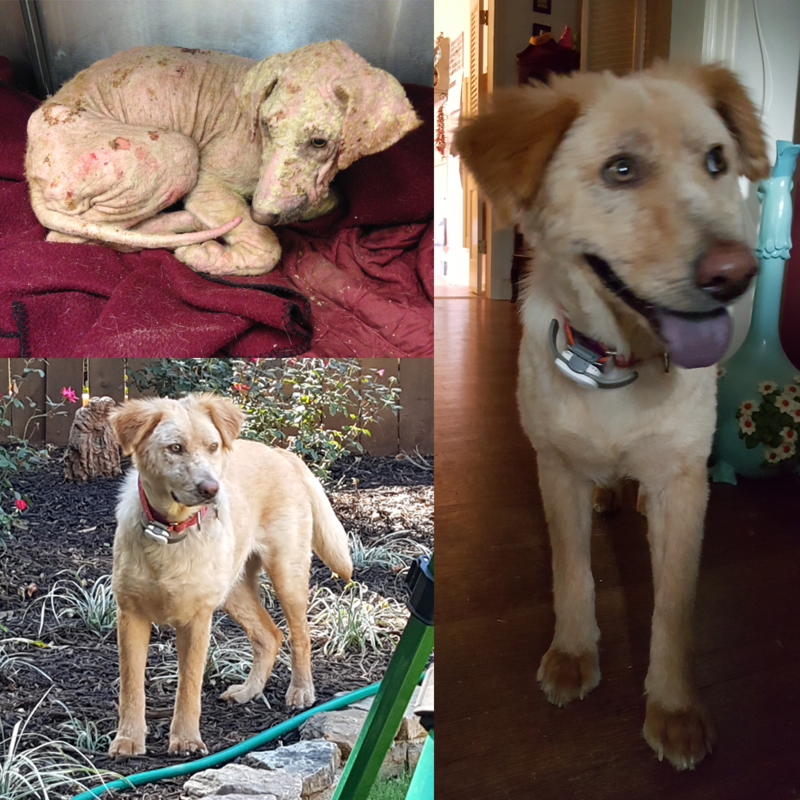 Little Marjorie had mange, and looks so uncomfortable and anxious before her adoption, and now she’s healthy with a big smile. This cuddly fluffball has come a long way since his humans found him four years ago as a little kitten. Meet Jack, who was adopted and saved from imminent euthanasia – when looking at the picture you can’t help but notice how affectionate he is, despite looking so unwell. Jack’s turnaround is a prime example of the impact a caring person can make. 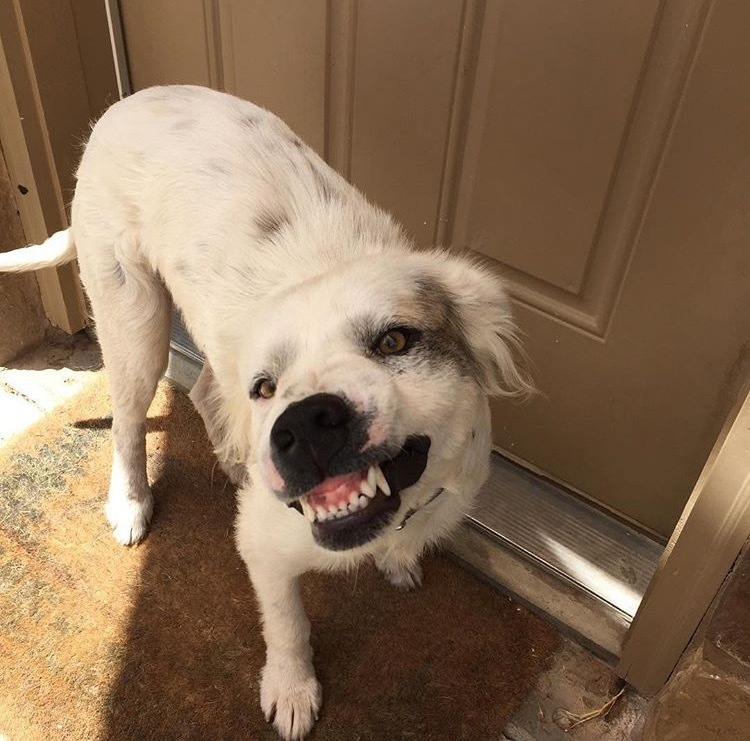 Scroll down – look at his huge smile! 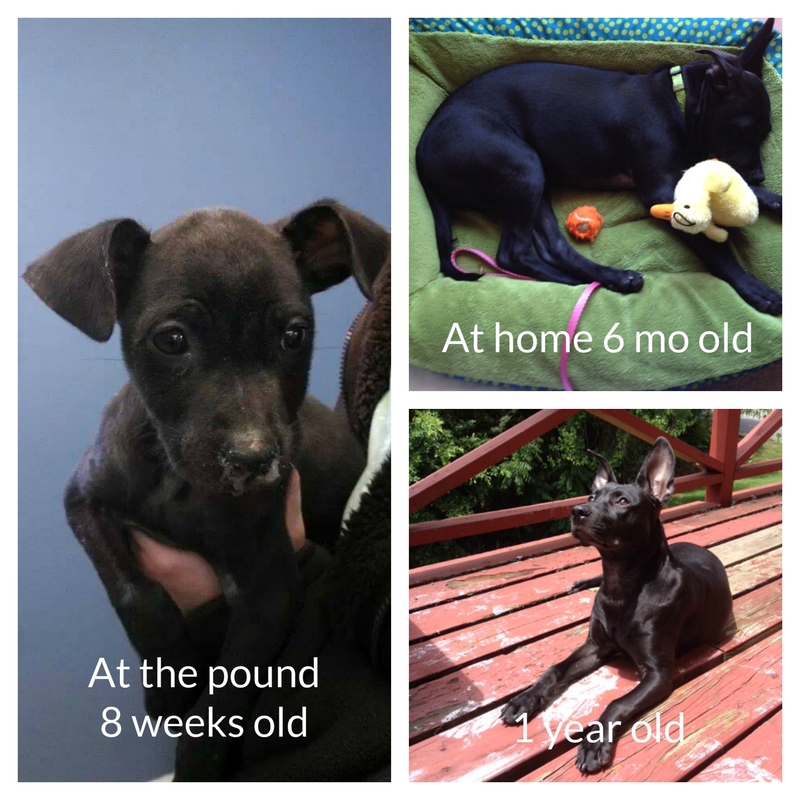 Little Lexi was a sick eight week old puppy when she was adopted, and look at her strong and healthy one-year-old self. Meet Ben, who was a scared and deaf one year old when he found his forever home – and his adoptive parents say he’s grown into a ‘confident, happy and manipulative guy’. Perfect. 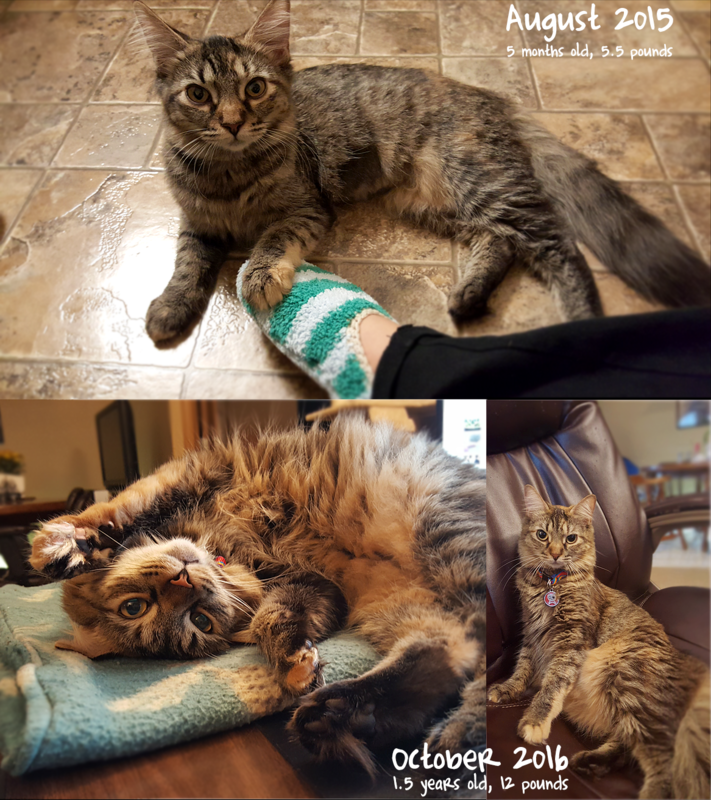 This little kitty had a parasitic infection and was adopted just over a year ago. Since then, she’s grown up and is now her human’s office companion. Looks like she likes her job. 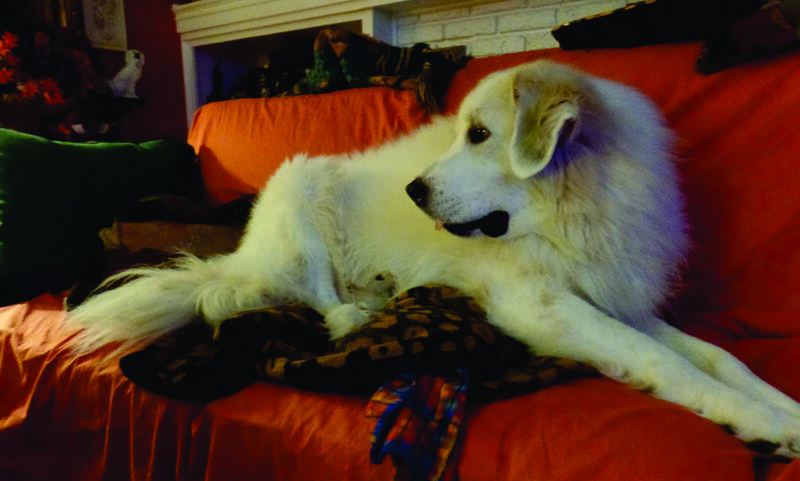 With the guidance and encouragement of her new humans and four-legged family members, former feral dog Andra’s transformation over the past month has been incredible, both physically and emotionally. This little feline had already had kittens when she was adopted over a year ago. 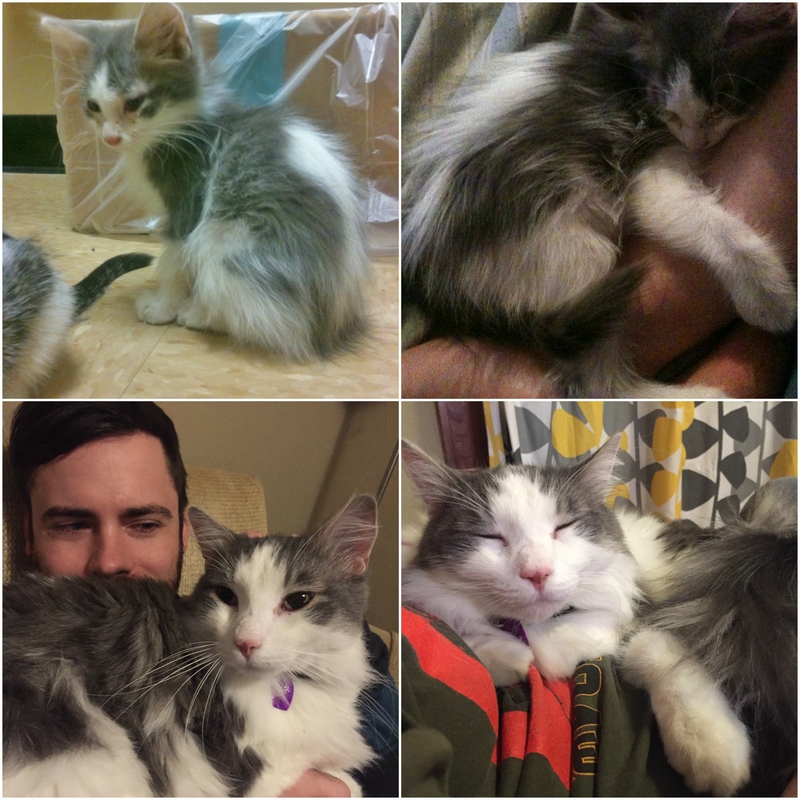 She’s come a long way – and look at those blue eyes! 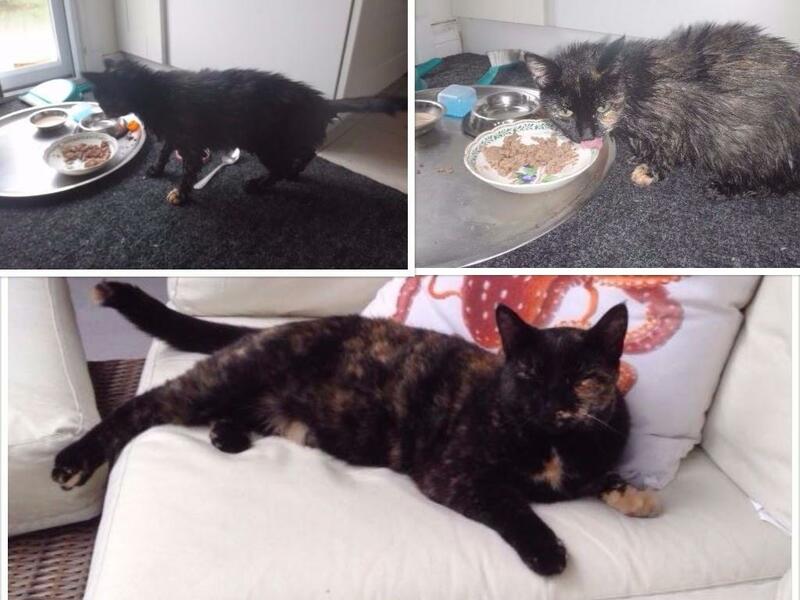 Wendy was found as a hungry stray just over a year ago, and her transformation is unbelievable. 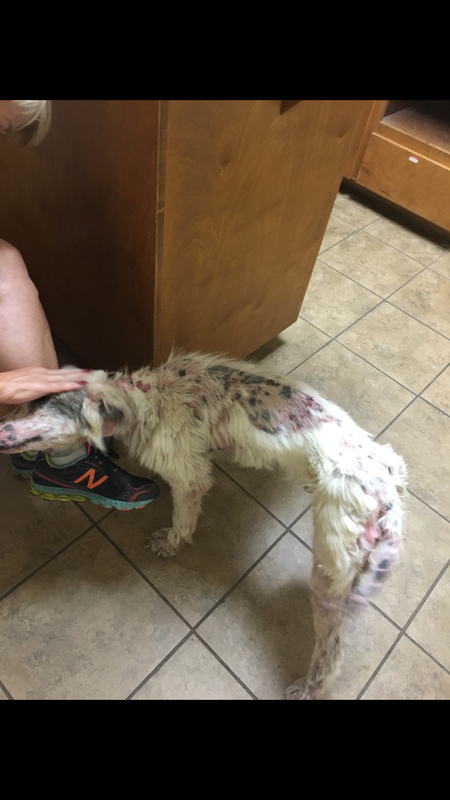 Ellie suffered from numerous ailments when she was rescued (first picture), but was nursed back to health under the watchful eye of veterinarian and her adoptive family. Now she’s truly a golden girl! 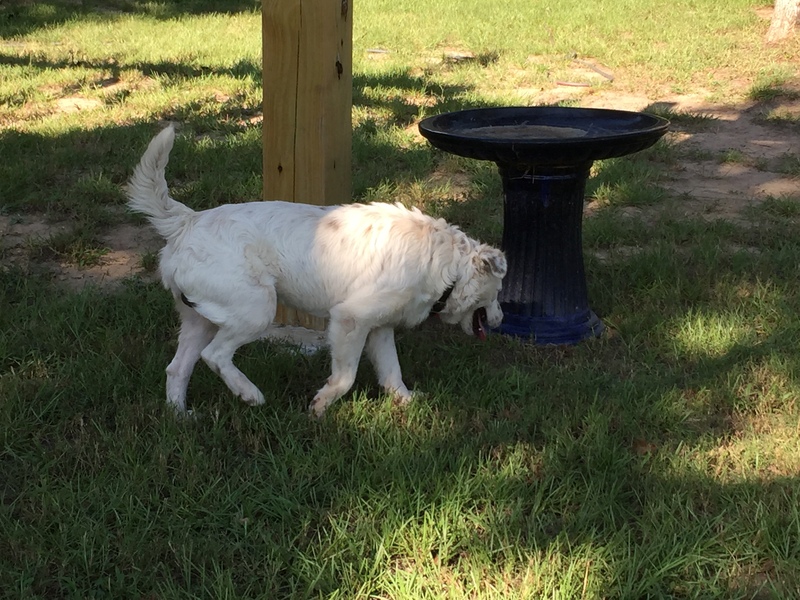 Kipper was rescued from a high kill shelter and look at him now. The eyes, before and after, say it all. Bravo! 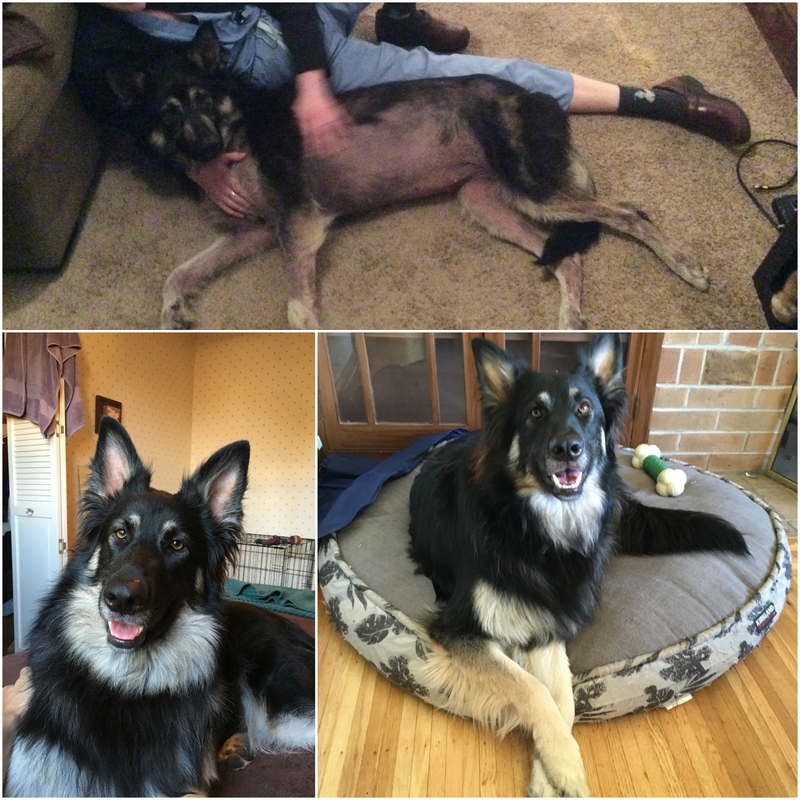 What a difference seven months makes – Foxy’s confidence and her beautiful coat have grown exponentially. 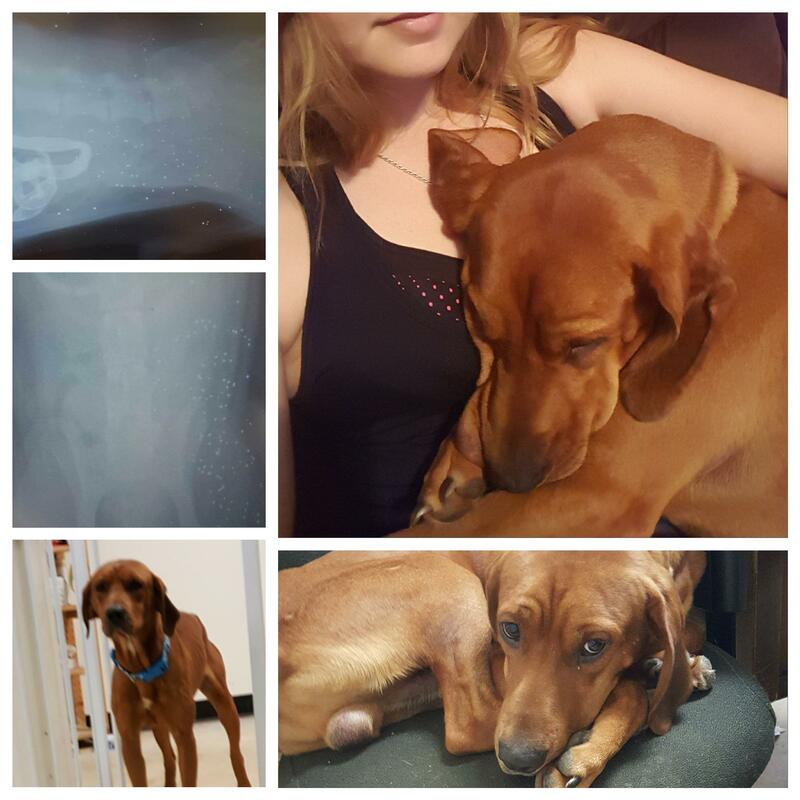 Elvis was found last year, severely underweight, heart worm positive, and at some point he had been shot with birdshot. His adoptive parents have since nursed him back to health and are committed to giving him the great life he deserves. Little Jojen was plucked from death row at a shelter, fostered and nursed back to health, and has spent the last few months at his forever home. His tie matches those mesmerizing black rimmed eyes. 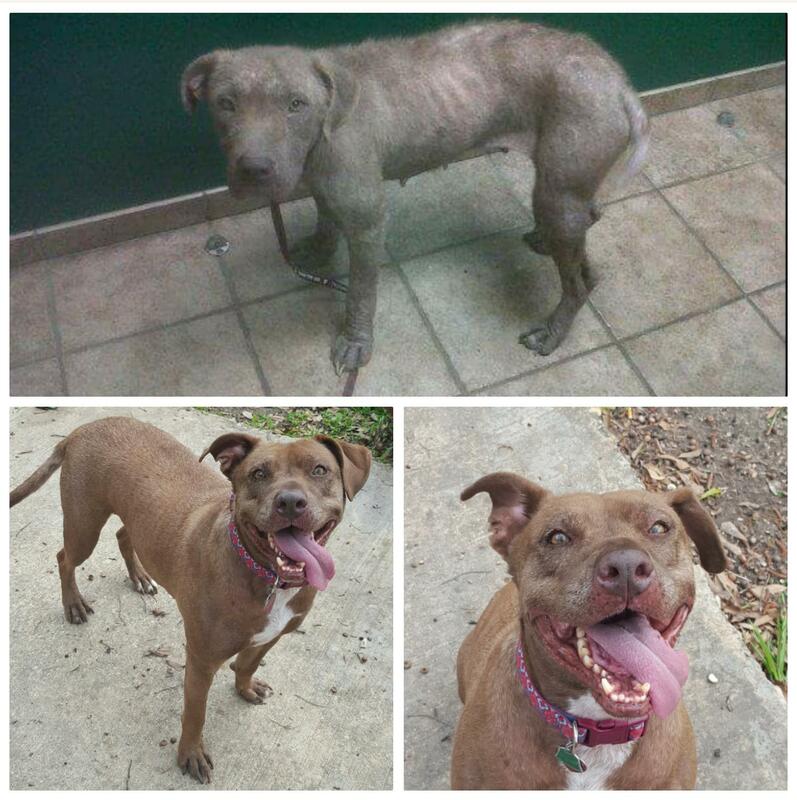 Ruby has transformed from 39 lbs and almost bald from mange to the smiling 65 lb healthy dog she is today. Yes! It’s obvious that at the time of adopting, the families featured here looked beyond the animal’s appearance and physical condition when they adopted, choosing to focus on what was inside waiting to be revealed. As you can see, their instincts were right. These amazing transformations are a testament to the power we have, as humans, to change a pet’s life. For those of you that are considering adding a pet to your family, adoption can be extremely rewarding – not only for the animal, but to the humans out there that feel the joy and see the difference their love and caring has made to an animal’s life. As an added bonus, they found unconditional love and a friend for life. Kudos to all of you.